Oil - Intermediate to Advanced. 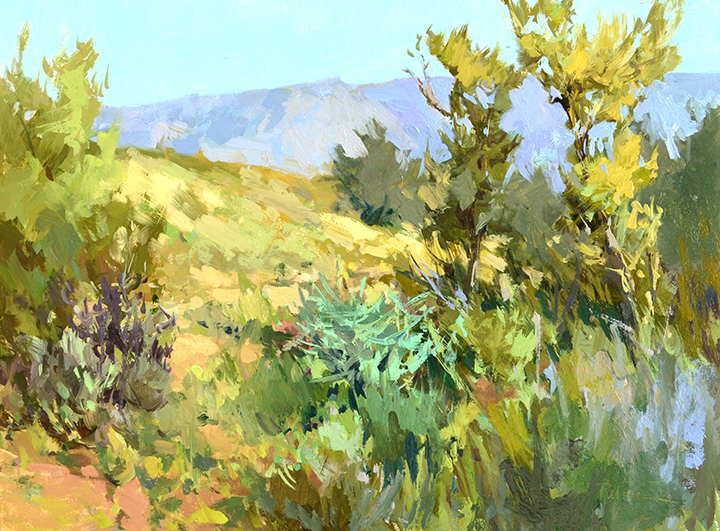 Plein air experience is strongly recommended. 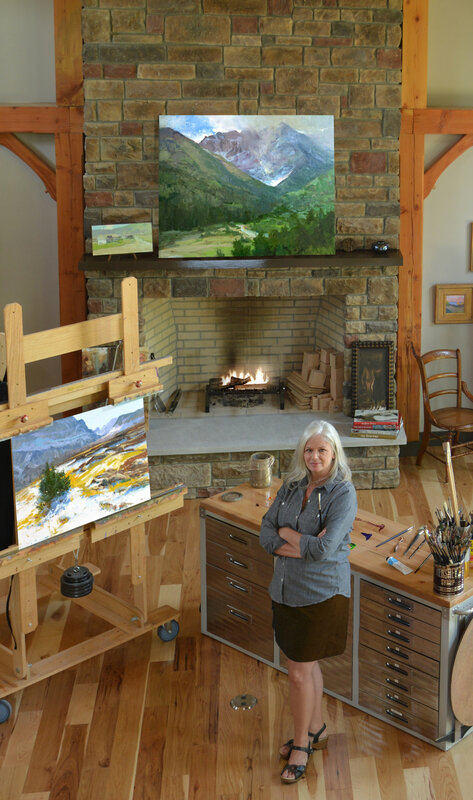 This workshop is a combination plein air and studio workshop. Students will begin on location outdoors making sketches and studies, grasping excitement, and capturing ideas. These sketches will then be used as inspirational resource materials for more-complete, slightly larger, studio pieces that remain fresh and inviting. Portable easel and transportation required.